Online ticket sales for Nuclear Fallout will close 9am on Friday 2nd November. 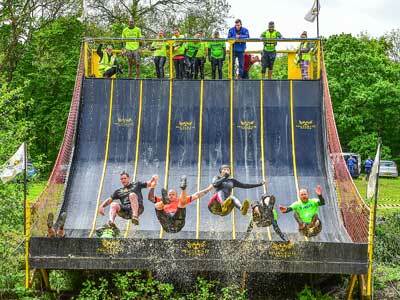 Tickets for unsold wave times available at the gate on race-day £75 (7k)/£85 (12k) cash only. The one you need to train for – take it for granted and it’ll bite you. It’s our last event of the year on our permanent site with our award winning, old favourites & new obstacles on 7k & 12k courses. 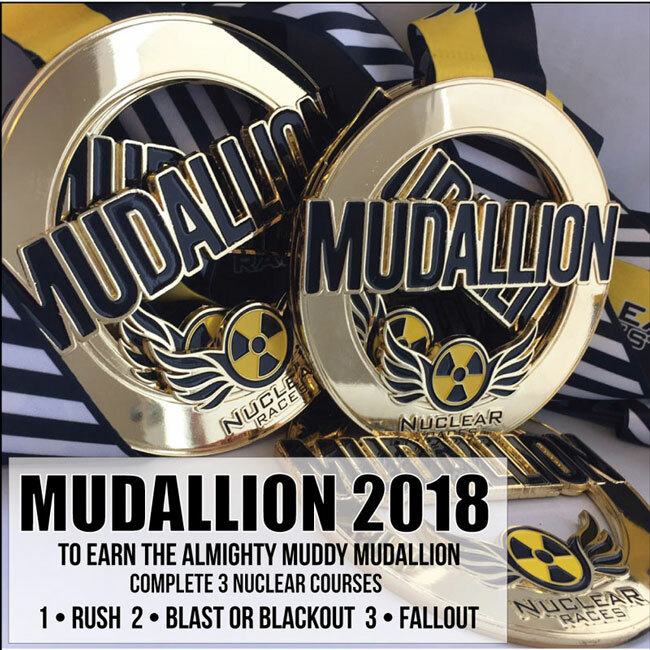 If you’re a newbie, small group, big team, veteran or competitive obstacle racer Nuclear courses are thoughtfully designed to be challenging, fun & achievable for all ages & every fitness ability. 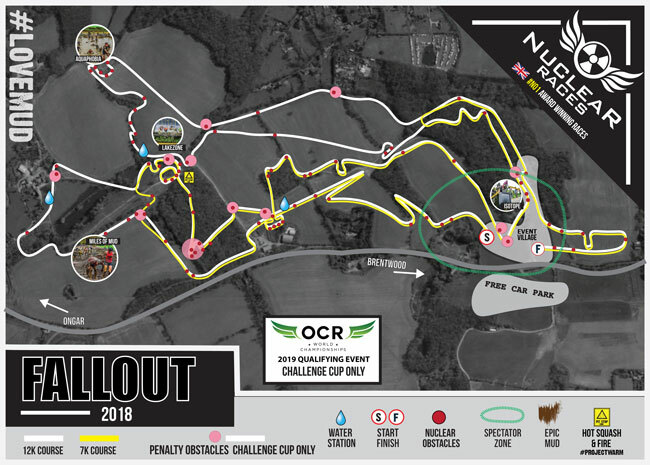 Expect 70+ natural & man-made obstacles on the 12k & 50+ on 7k over undulating farmland, in woodland, lakes, bogs & through our award winning #lovemud – duck-taping your trainers on isn’t a bad idea! The Deathslide & ziplines are included in both courses, but don’t expect a Nuclear course layout or obstacle combination to ever be the same. Mild hypothermia isn’t uncommon – cuts, bruises, scrapes and sores are all abundant, but all part of the survivor experience. Free Wild Forest induction with every ticket.